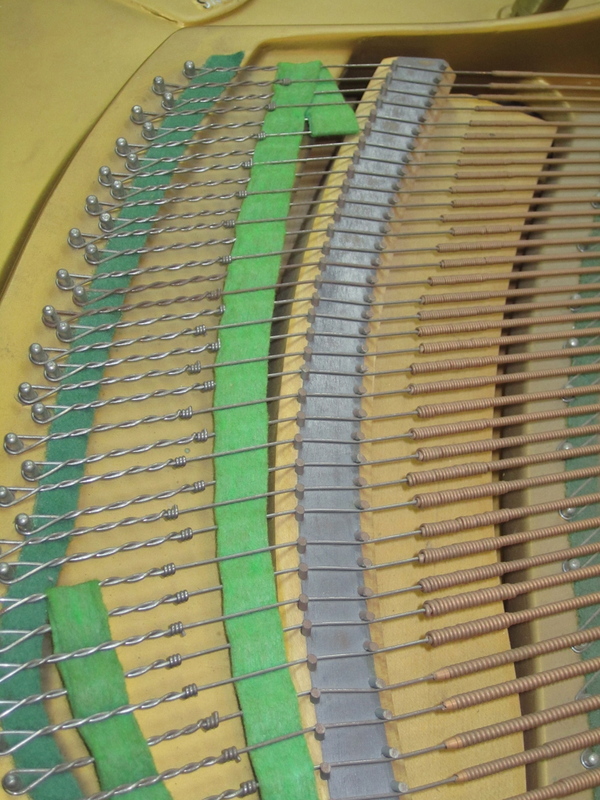 This is a piano that we restored for one of our customers. As you can see from the pictures, it was a piano that was in desperate need of some love and affection. 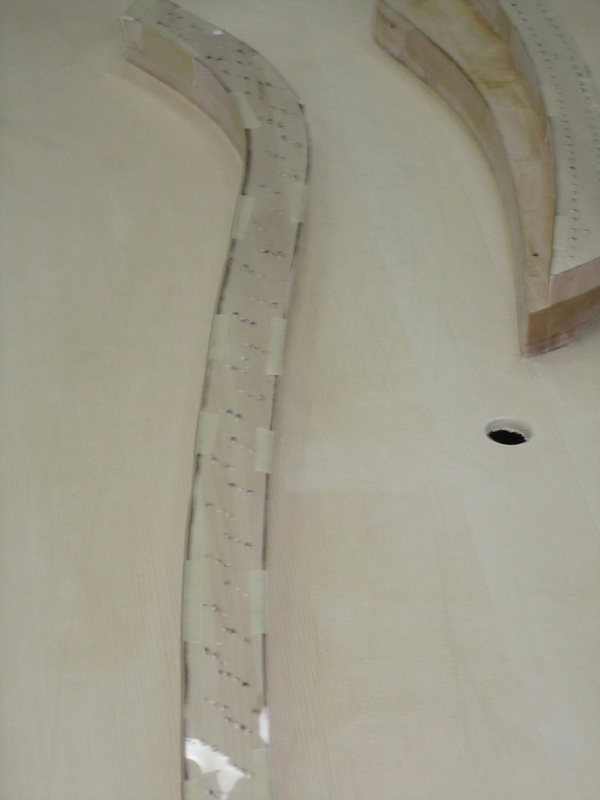 We installed a brand new soundboard, new bridges, new pin block and strings, along with new hammers, shanks & flanges. The customer was thrilled when he came to the shop to see and hear the finished product. He was very pleased!